Nicalis has announced three separate titles for the PlayStation 4. 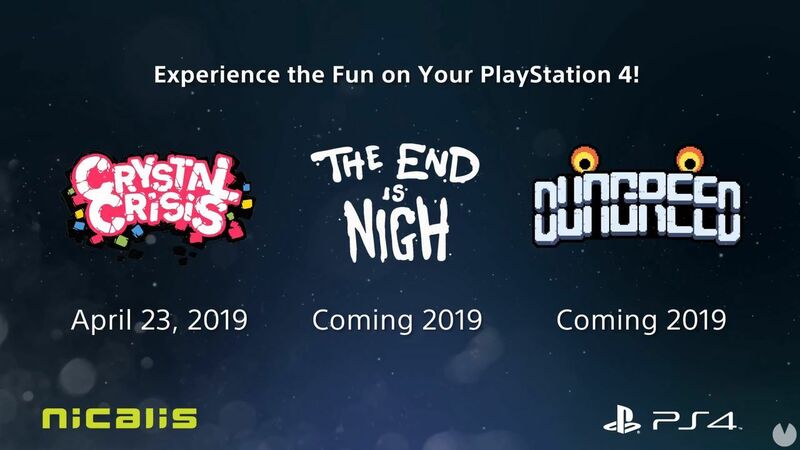 One of them is Crystal Crisis, will come to the Sony console, and to Switch the April 23. 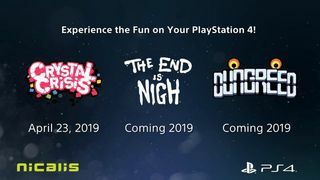 The End is Nigh Edmund McMillen –The Binding of Isaac, Super Meat Boy– and Tyler Glaiel –Closure– for PS4 had been mentioned at the beginning of the year by McMillen, but had no official announcement of an editor. The third of the games for the PS4 is Dungreed, already available on PC and coming soon on Switch. this Is a rogue-lite action 2D generated by procedures. ‘Wild Wild Country’ to be adapted to fiction film with Priyanka Chopra as Smt.